This is an excellent group full of like-minded individuals who focus on getting results with their lives. 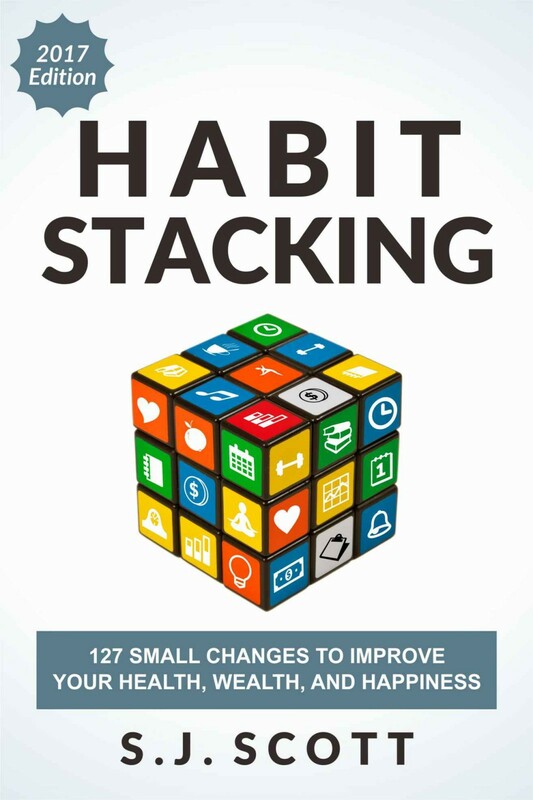 Here you can discover simple strategies for building powerful habits, find accountability partners, and ask questions about your struggles. If you want to “level up” the results from this book, then this is the place to be. Just go to http://www.HabitsGroup.com to join the DGH Community.